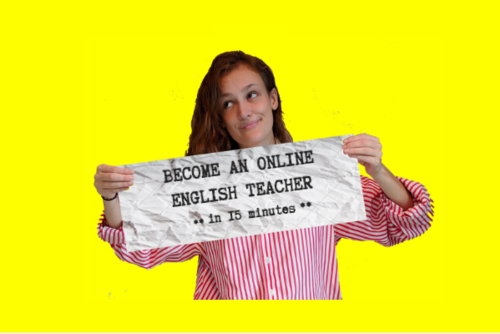 Our premium 120 hour advanced TEFL course is ideal for TEFL beginners; you don’t need any previous experience, just fluent English and a passion for new adventures. 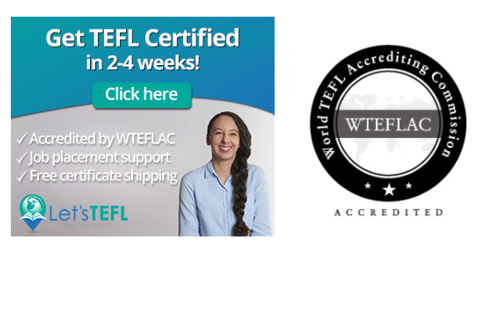 Coordinated by a real teaching English professional, the internationally recognized certificate trains you in all the fundamental skills you need to teach English as a second or foreign language. As well as being fully accredited, our 120 hour course is delivered online for optimum flexibility. You can study whenever and wherever it suits you, on any device in any location. This 24/7 access means you have the freedom to fit your learning around your lifestyle, and not the other way around. 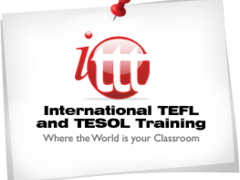 The 120 hour course has been created to provide you with real, comprehensive knowledge of everything you need to become a confident, influential TEFL teacher. 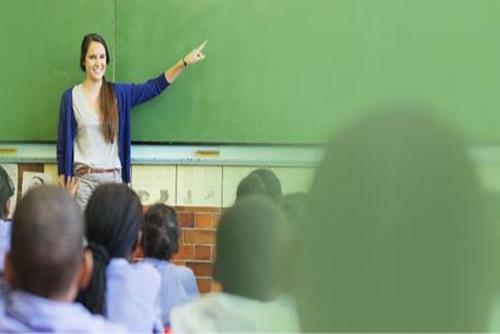 The 10 modules introduce you to the key elements of TEFL teaching, from the role of the teacher to understanding the main principles of teaching writing and speaking skills. 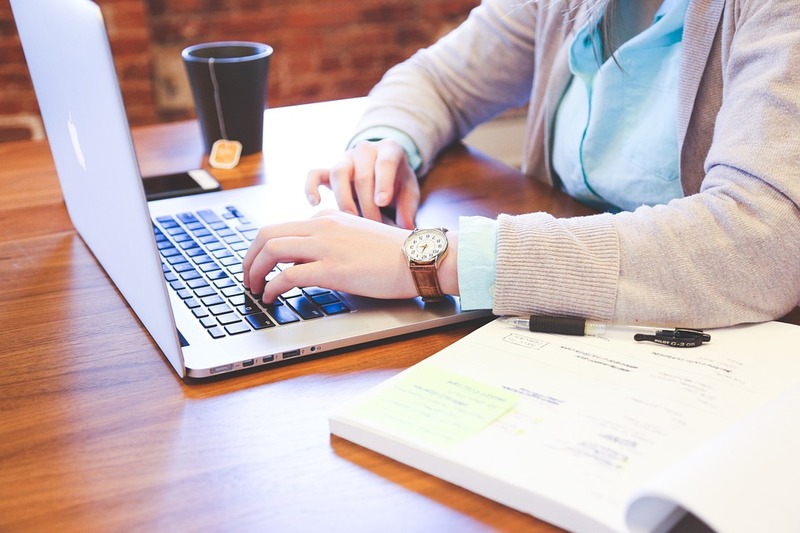 The modules have been specifically coordinated to be engaging, accessible and intuitive, with real-life classroom examples, quizzes and videos to review your learning. With a lifelong 120 hour qualification, you’ll have your pick of thousands of teaching positions worldwide, and feel more than prepared to apply for jobs in dream destinations like China, Japan, South Africa, Turkey, Brazil and Spain. Along with full support from our friendly Courses Manager, you can be confident in choosing the best, most rewarding opportunity for you. 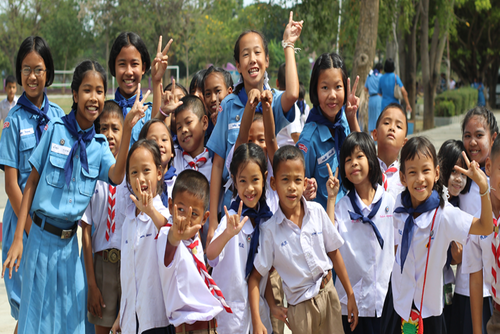 Have you booked with Premier TEFL? Please share your experience and submit your review.